Event Summary by Jessica Simonds BA (Hons), MA. On Friday, 21st October we were pleased to host a Global Connections luncheon with His Excellency Ahn Ho-Young, Ambassador of the Republic of Korea to the United States. There was ample opportunity for networking and the attendees were welcomed by Mark Scheinberg, President of Goodwin College and Megan Torrey the Executive Director of the World Affairs Council of Connecticut. We were pleased to also have had Congressman John B. Larson and Chairman Kevin Brown of the Mohegan Tribal Council give their remarks and introduce the Ambassador. The Ambassadors address focused on three main areas of which he admires about the United States (US). Firstly he addressed strength – economically and militarily. He praised the amount spent on the US budget compared to other nations and the positioning of the US as an economic power (GDP growth of 2-4% every year). Secondly he addressed the US’s commitment to soft power. He complemented the commitment to human rights, economic freedom and the rule of law that is experienced in the US. Thirdly he addressed the sense of responsibility the US has for the rest of the world. He focused mainly on the Ebola crises and the US’s quick response in getting medical troops on the ground. Following the Ambassadors address, the floor was opened for questions. The first question addressed the role of China in ensuring that North Korea was regulated on its weapons program. The Ambassador answered that it was important for the UN to work on such issues but there are responsibilities from China and the US to make a commitment on the issue. Another question addressed the role of the US in the economic prosperity of Korea and how the US compared to other nations in the region. The Ambassador responded that the US was very important in ensuring that there were new technologies and materials in Korea and this contributed to the economic success of the nation. Following a number of other interesting questions that further enlightened the attendees to the importance of the relationship between Korea and the US the Ambassador quoted President Bill Clinton in saying that “The United States must continue to be an indispensable nation”. He was quick to commend the US on its leadership role it plays globally and conveyed his willingness for it to continue to do so. We would like to thank Mohegan Sun for sponsoring this event. We would also like to thank Nick Caito Photography and our table sponsors, the District Export Council, Donna Collins, Doosan Fuel Cell America, Manchester Community College, Peter G. Kelly, Esq, Pratt and Whitney and UConn CIBER. 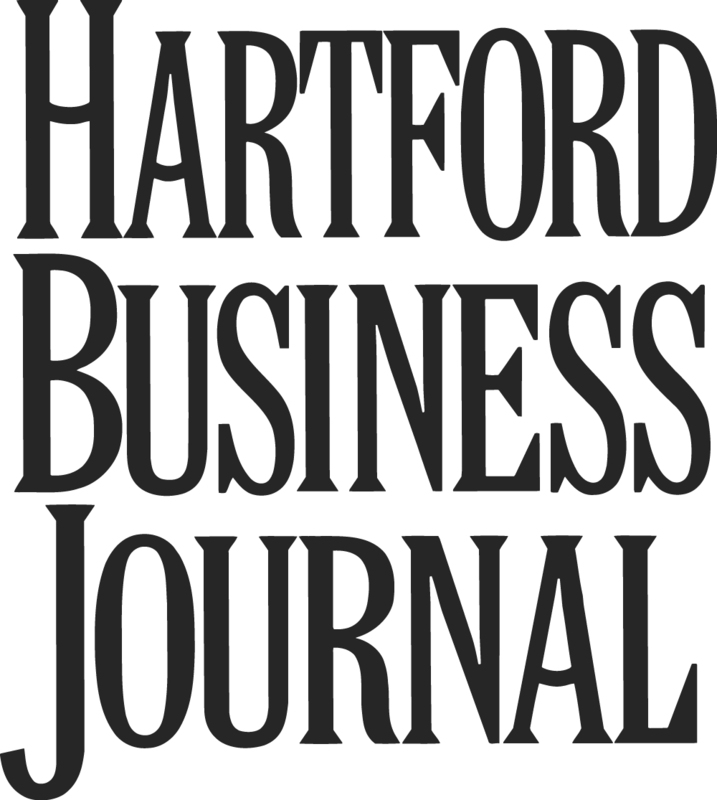 Our community partners for this event were the District Export Council, Metro Hartford Alliance, and University of Connecticut Center for International Business Education and Research and the Hartford Business Journal. Our community programs are made possible through the generous support of Aer Lingus.